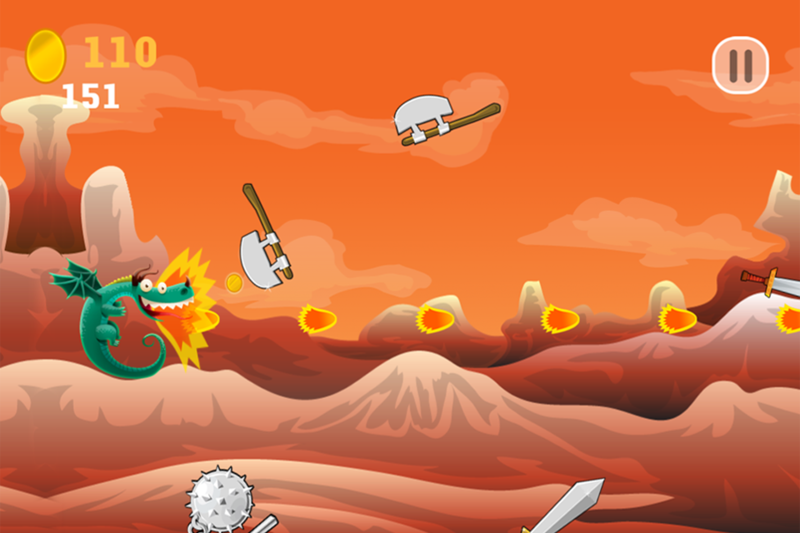 You're a dragon and you need some training before you try to take over your next castle! 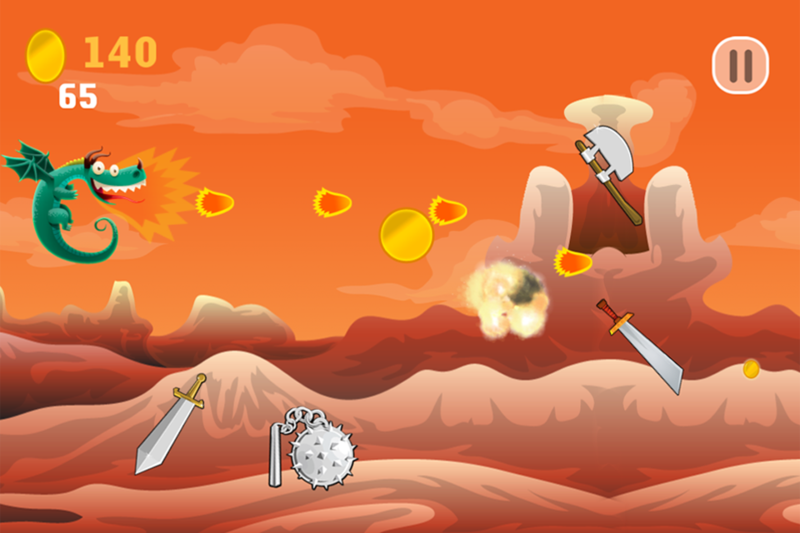 Hit the skies and blow some fire as you weave and dodge blades, axes, and swords in this fun touch racing game. 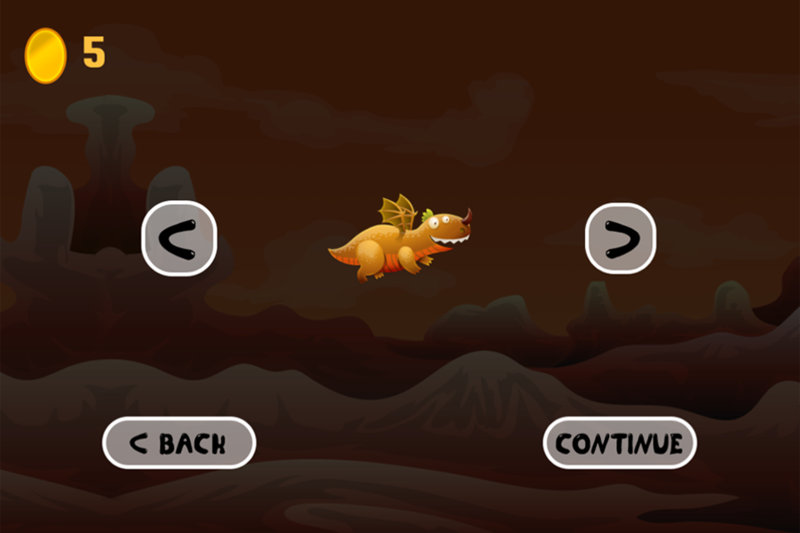 Collect coins and unlock different battle dragons! 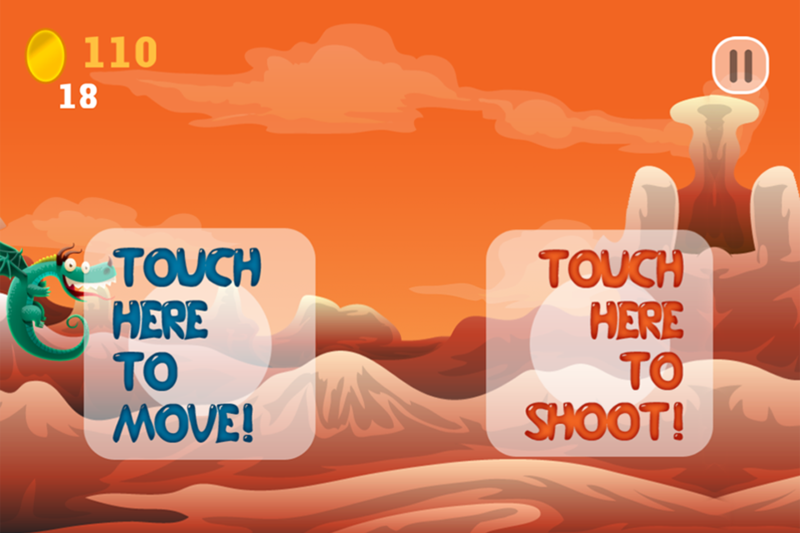 Challenge your friends on Game Center and see how far you can get in this dragon flight school! 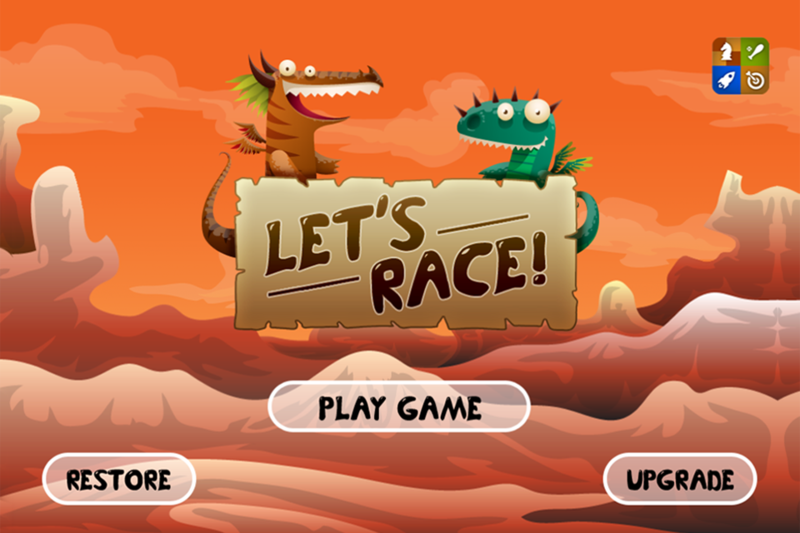 Download My Fun Dragon Run Racing for FREE now!